Have you ever had anyone do research on your company or opportunity, whether it was online or by talking to someone else, and then come back to you sharing with you every piece of negative information they heard or found in an attempt to beat up your company or opportunity? 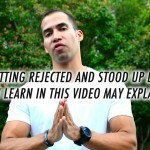 If so you’re gonna love this video because in it I teach you exactly how to handle those people and how to completely re-frame them and take back the power and posture they attempted to take from you. Also be sure to drop a comment and let me know what you thought of this training. I love reading your comments and hearing your feedback. If you do happen to share this training with others let me know in a comment below. By the way If you’re not already one of my blog subscribers, Click Here to Subscribe to my Blog… and as a bonus you’ll get a copy of my $297 Heavy Hitter Boot Camp course absolutely FREE! 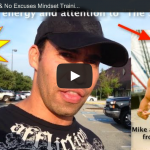 Harcore Prospecting & No Excuses Mindset Training – How to not care what others think! 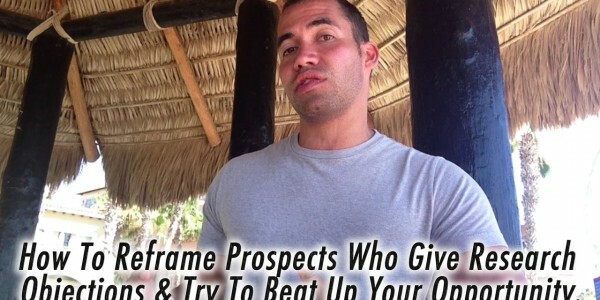 How to Prospect Like A Headhunter!